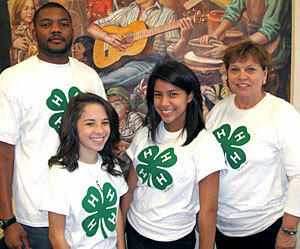 Check out New Jersey 4-H’s page dedicated to marketing and branding 4-H Science programs in urban areas at: http://urban4hscience.rutgers.edu/practices/staffing/marketing.html Much of this information pertains to non-science, non-urban programs as well! This entry was posted in Professional Development and tagged branding, marketing, science. Bookmark the permalink.